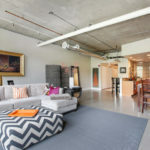 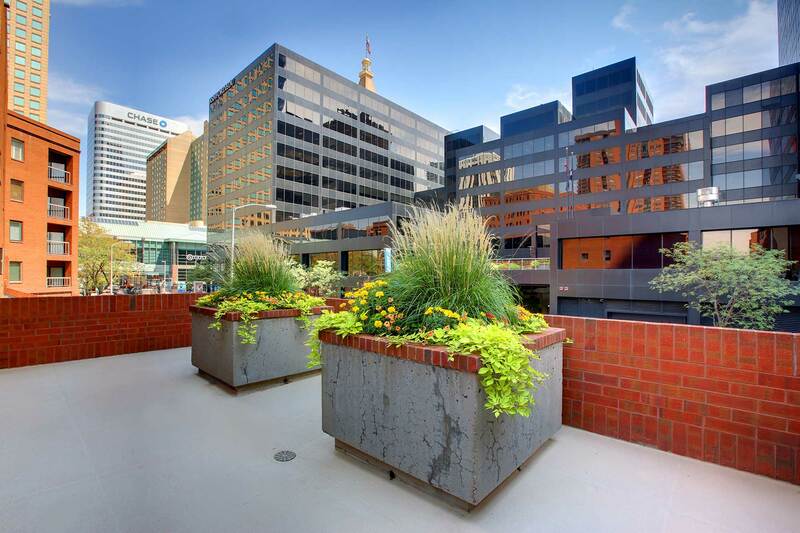 Two story condo for sale at Writer Square. 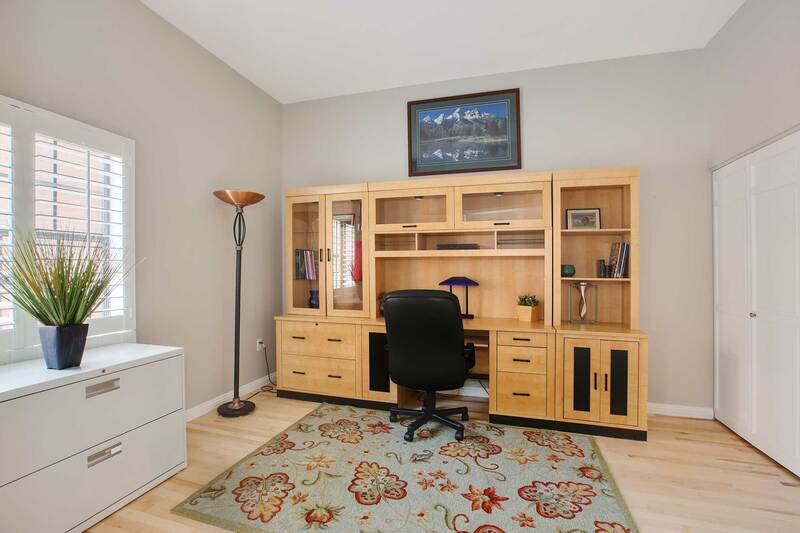 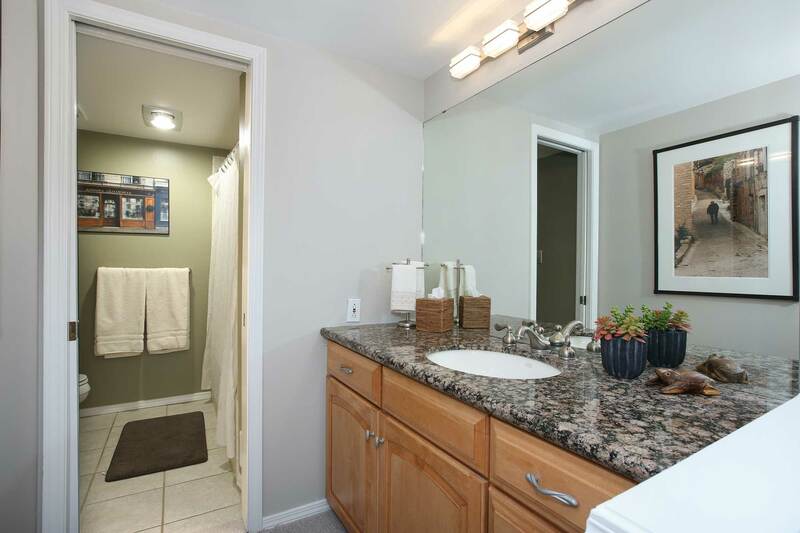 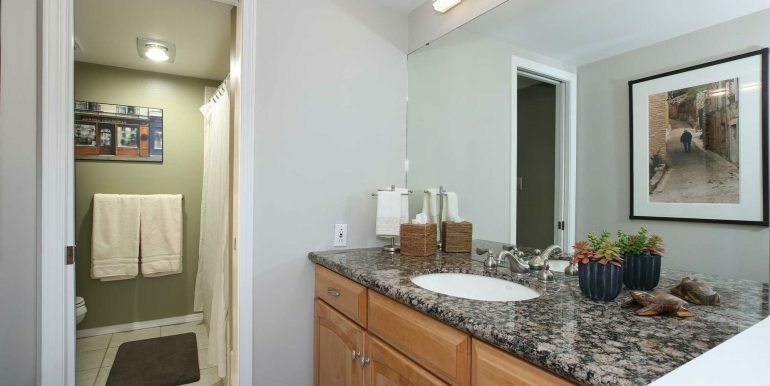 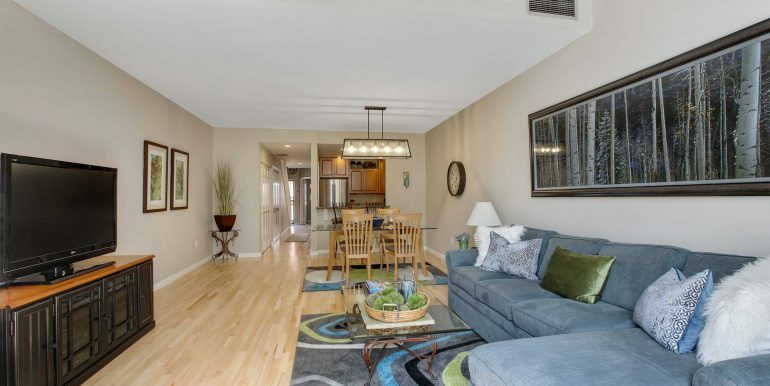 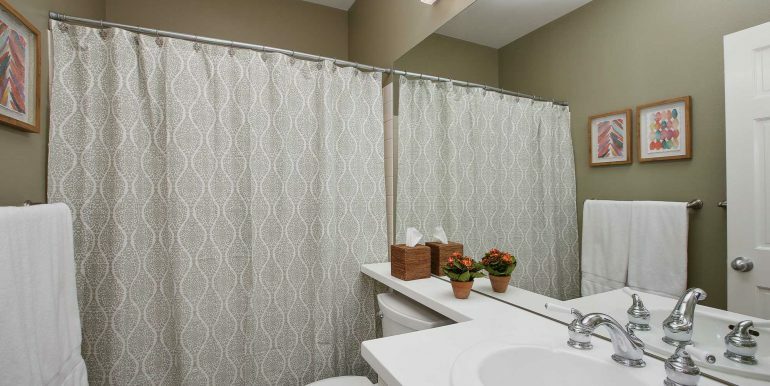 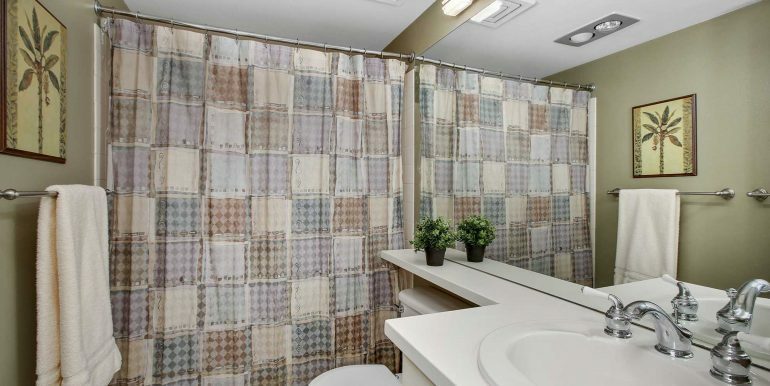 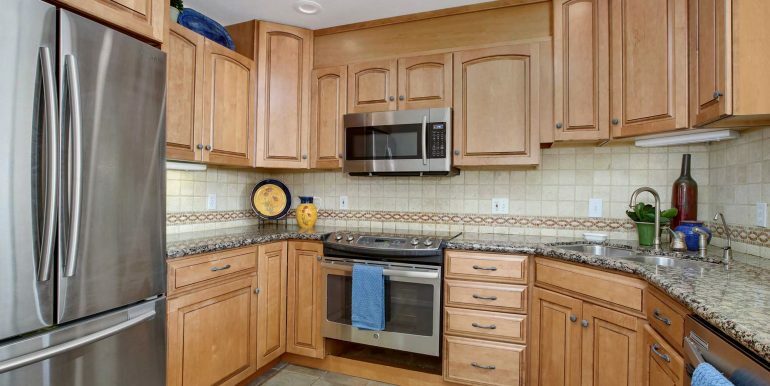 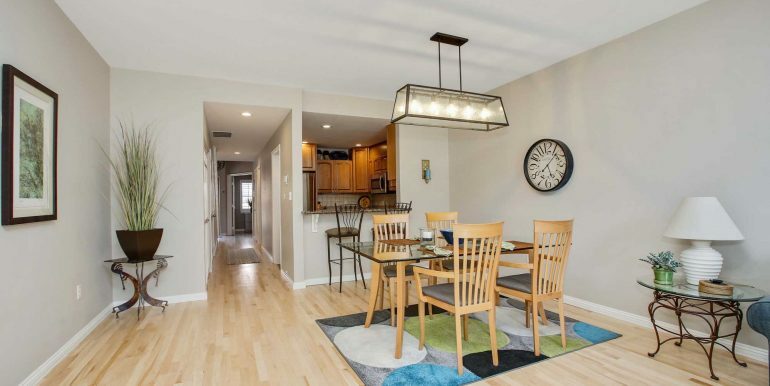 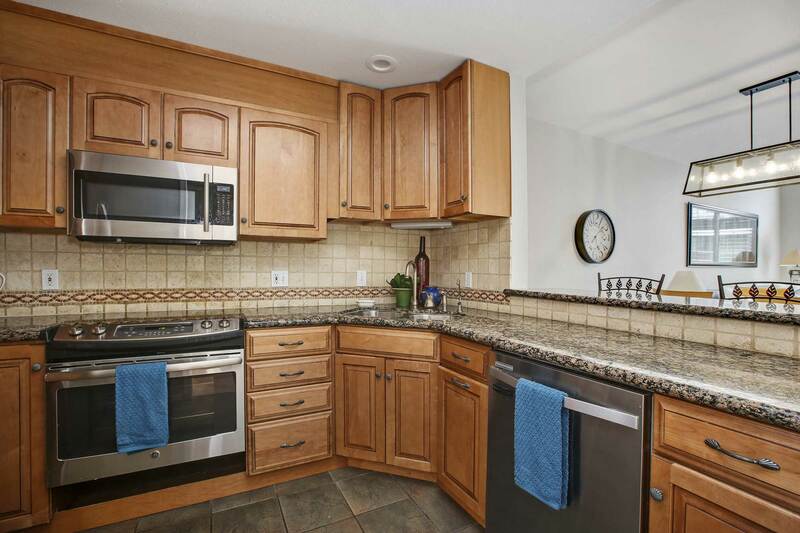 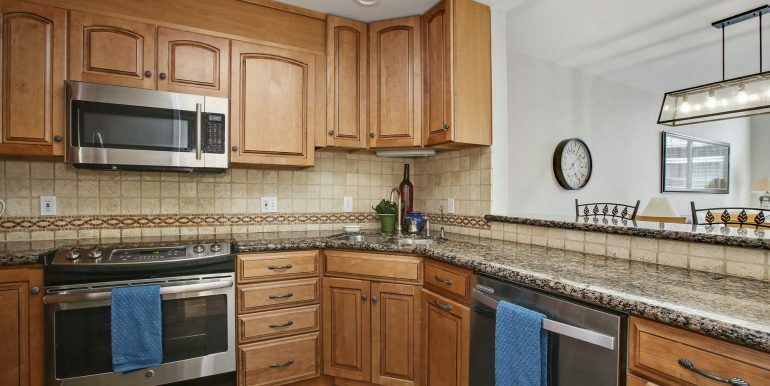 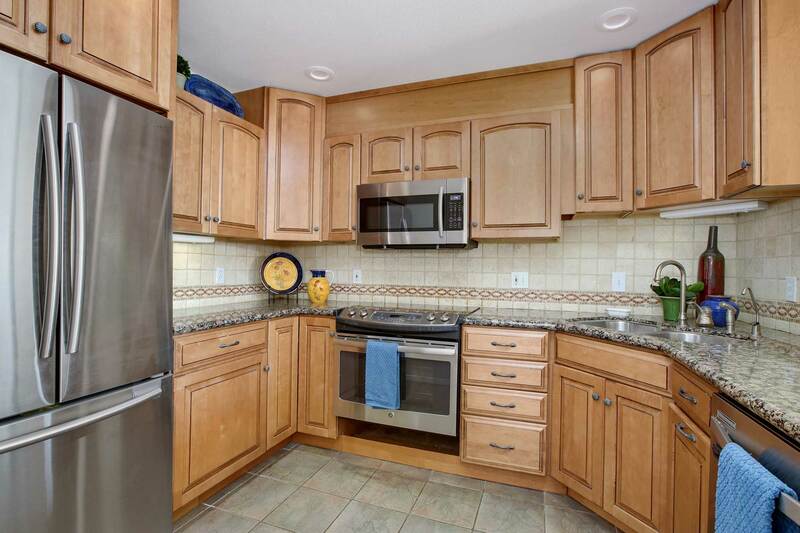 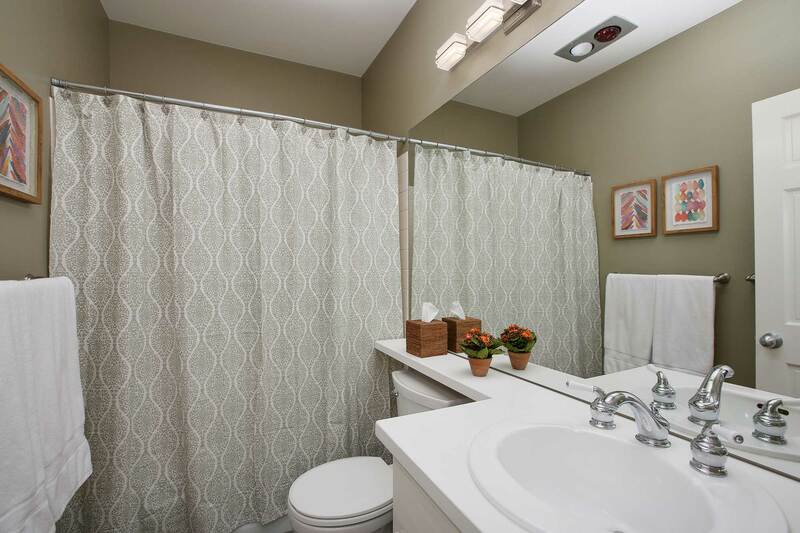 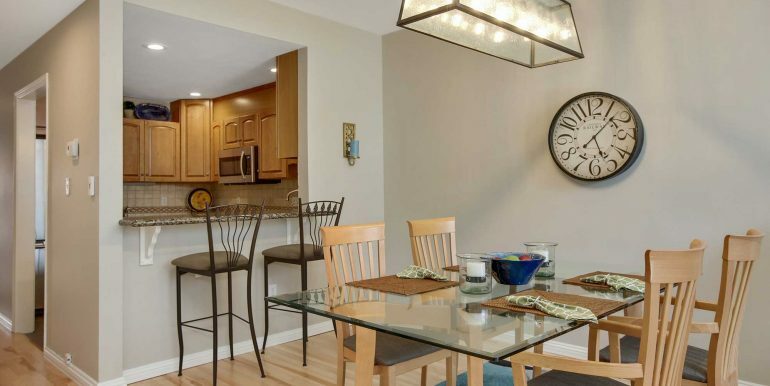 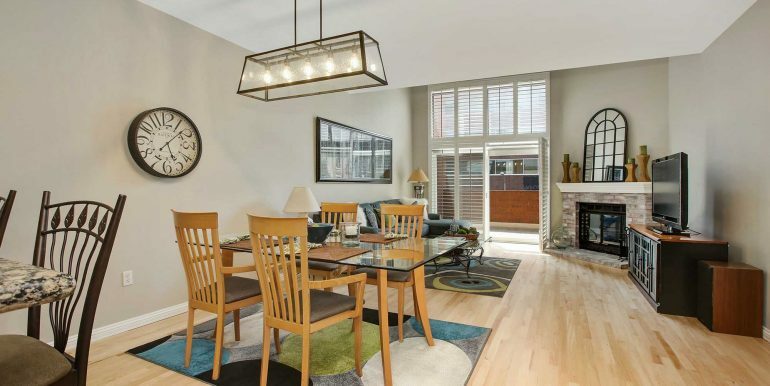 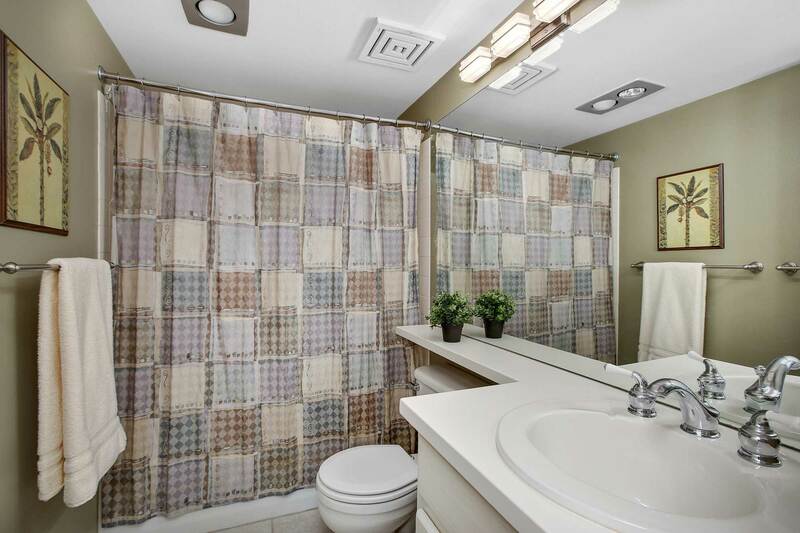 This condo is light, airy, open, and boasts 1,763 sf of living space. 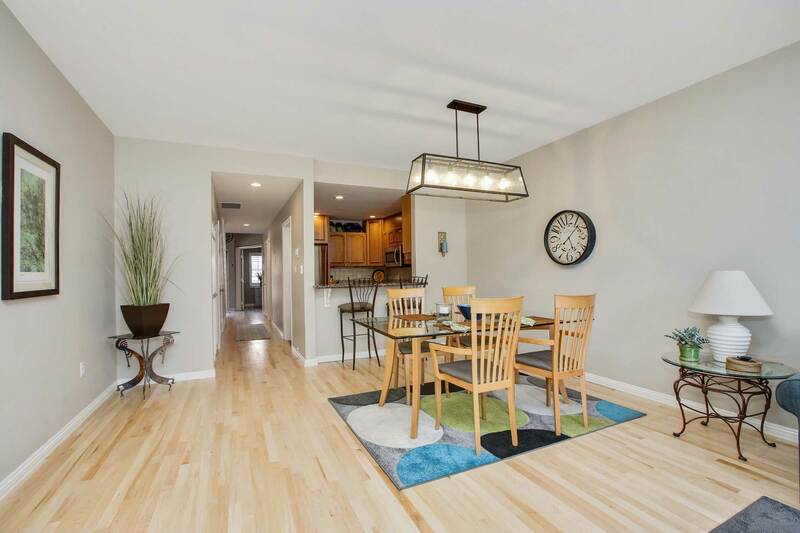 Main floor features gorgeous new hardwood floors throughout, full bathroom, 3rd bedroom on the main level can be used as an office. 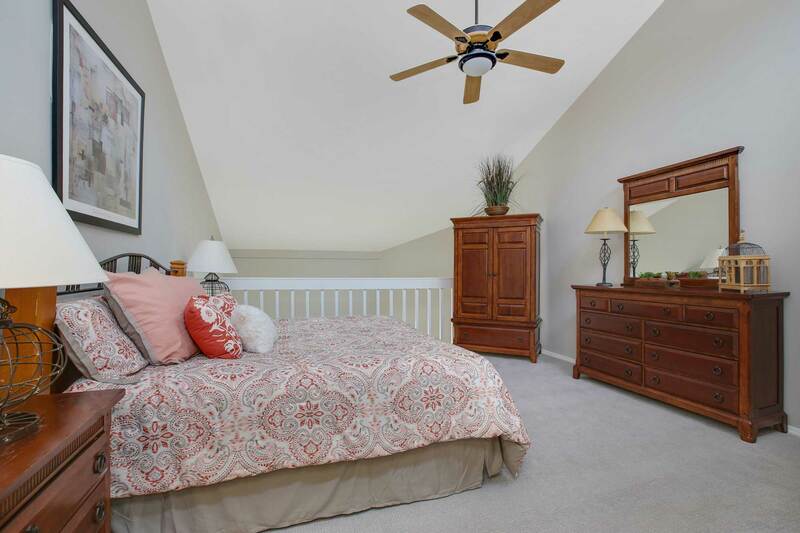 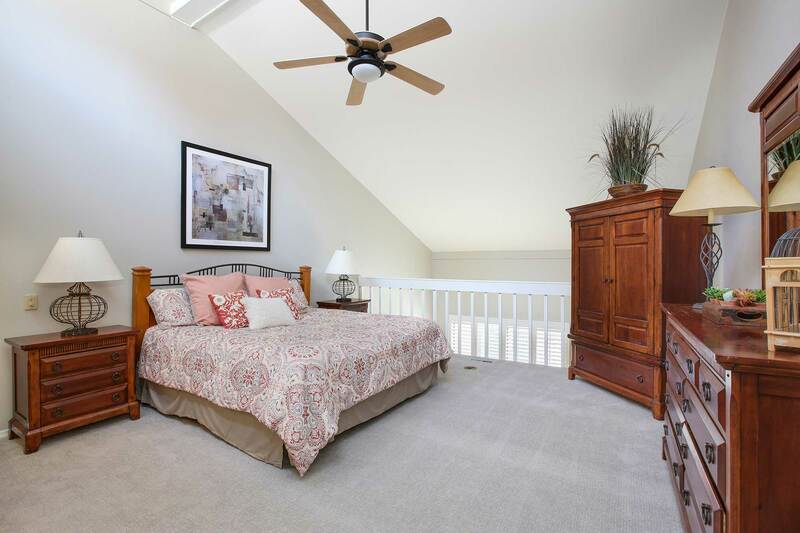 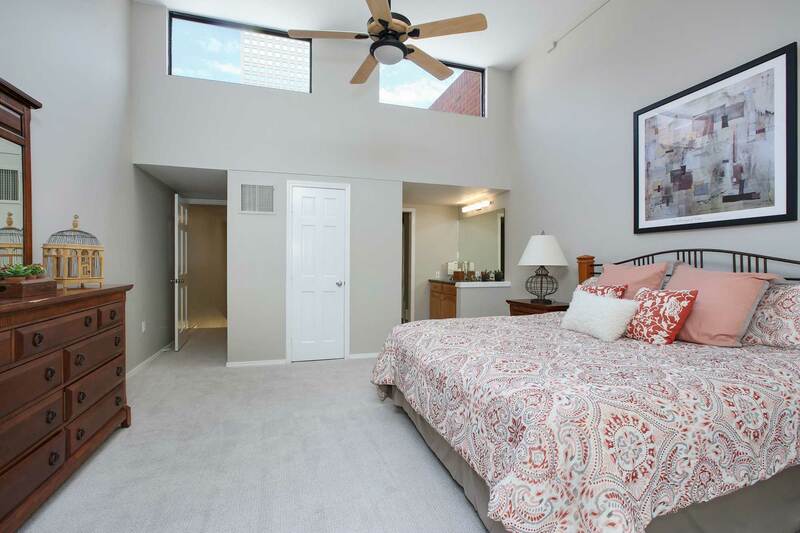 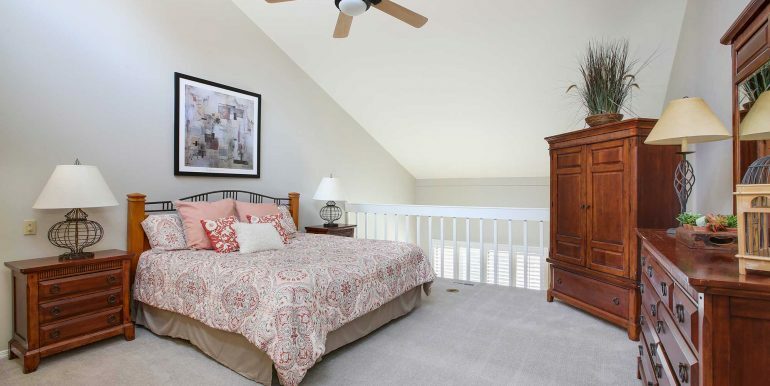 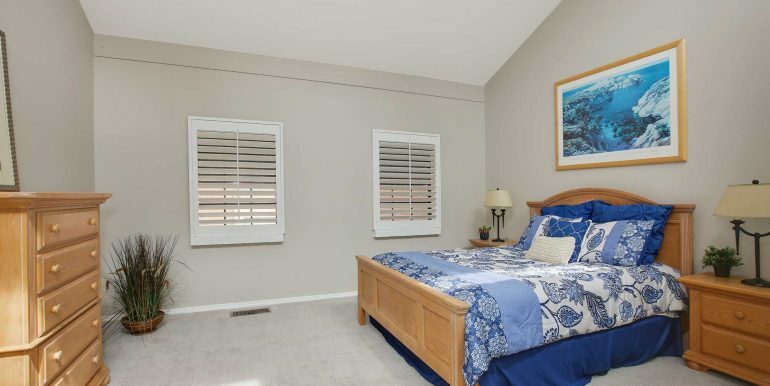 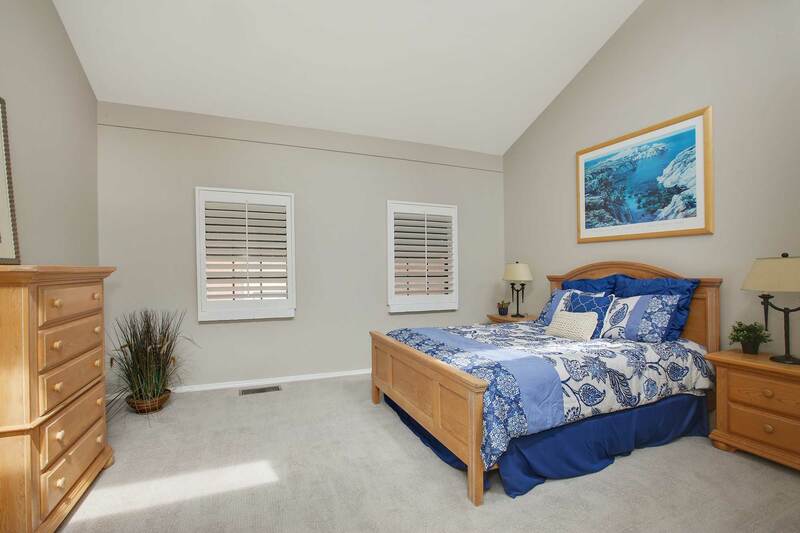 Spacious master suite featuring vaulted ceiling, natural light, and abundance of closet space. 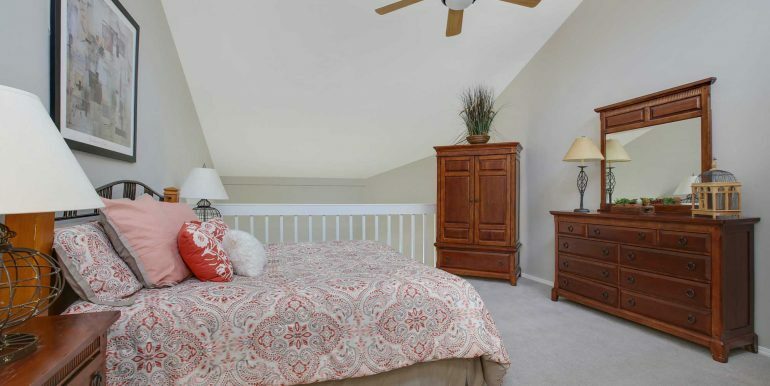 Upstairs includes second bedroom with full bathroom. 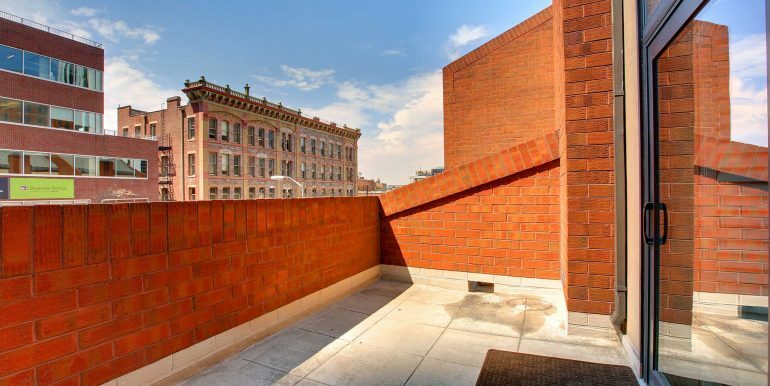 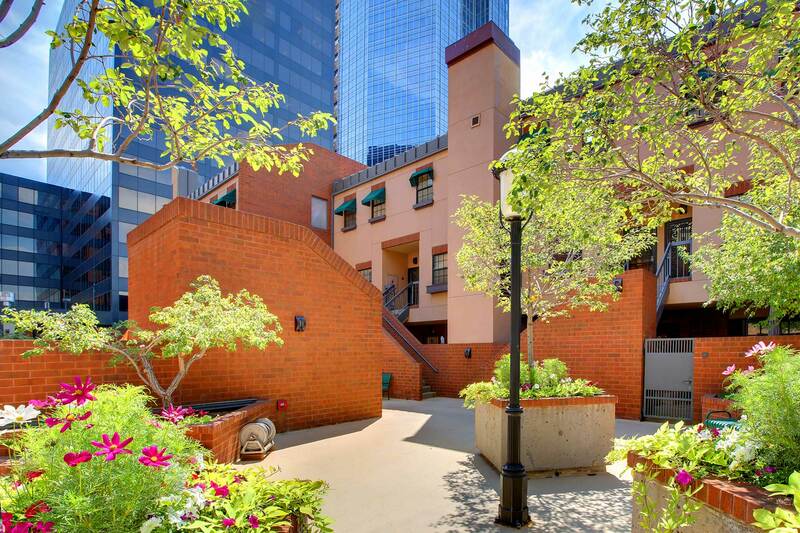 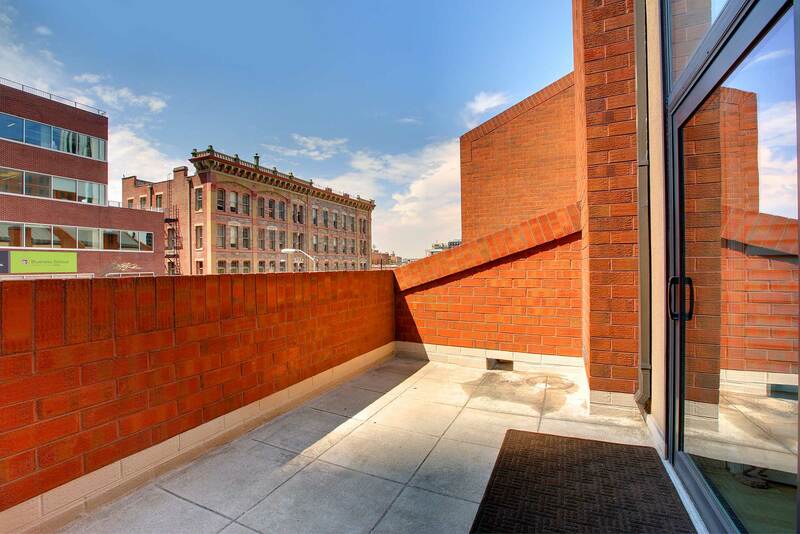 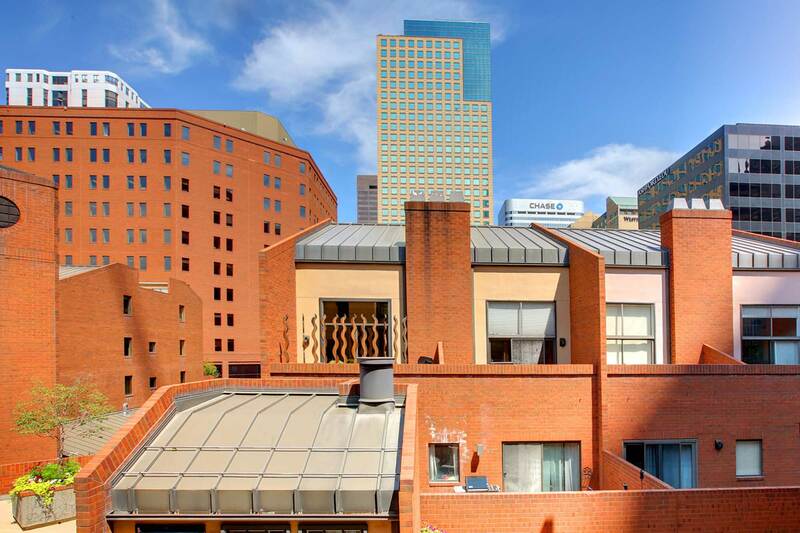 Large private terrace with views of Larimer Square and mountains. 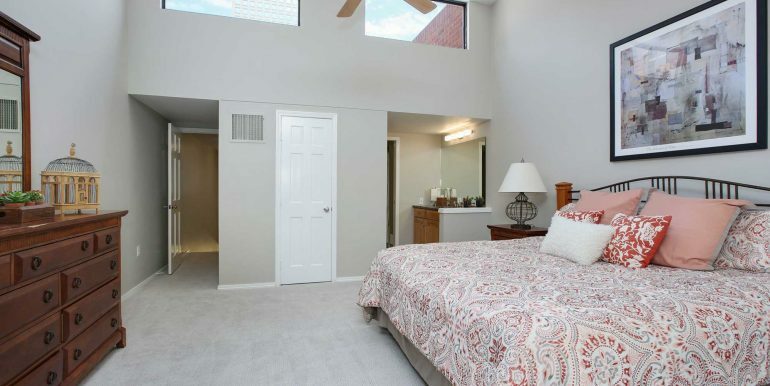 New paint, carpet and lighting throughout. 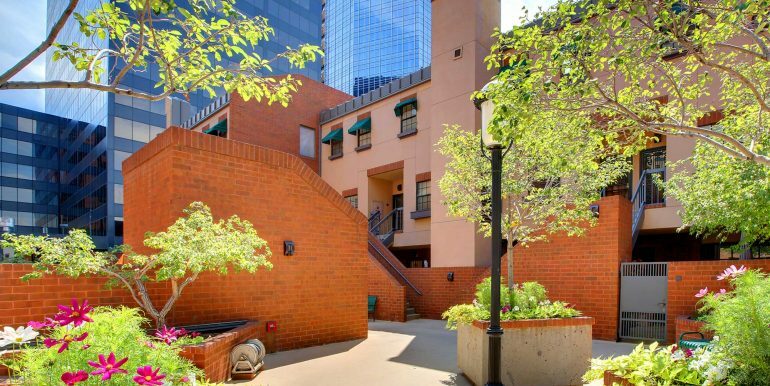 Two secure underground side-by-side parking spaces located near to elevator. 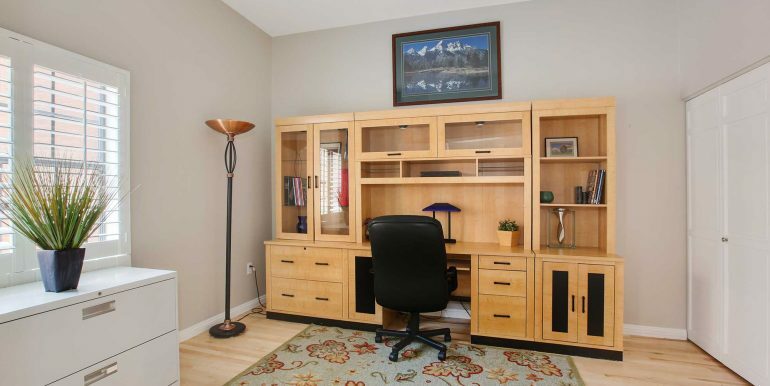 Two large storage units included. 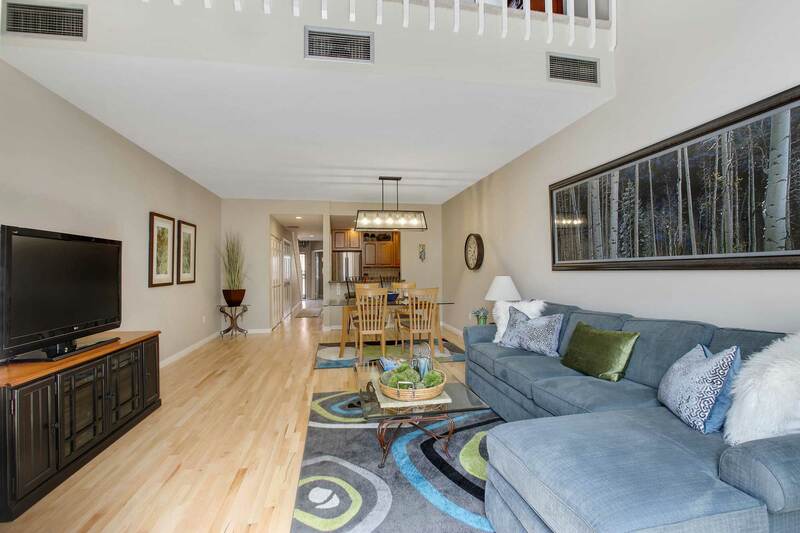 This two story condo offers the best of both worlds. 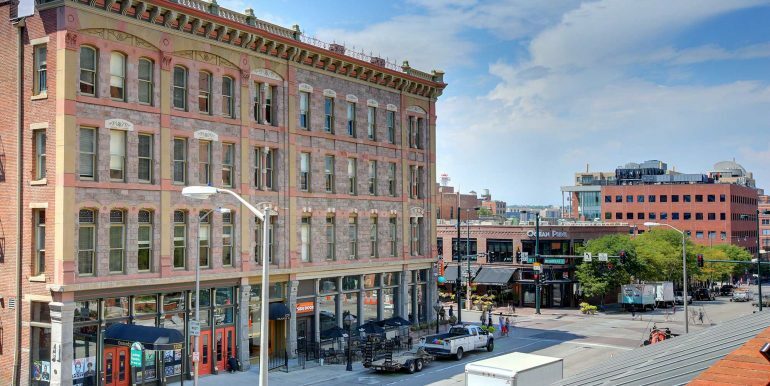 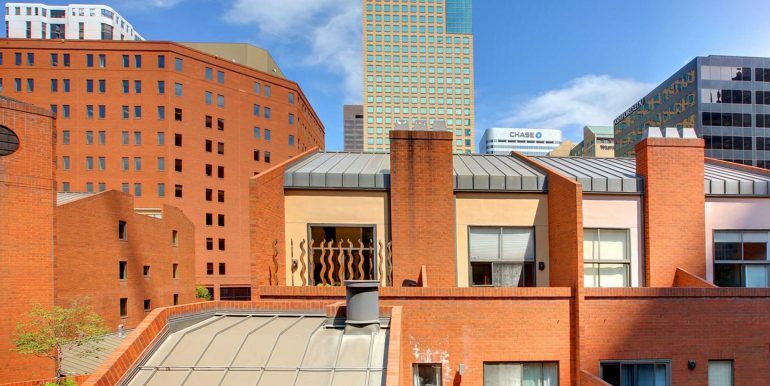 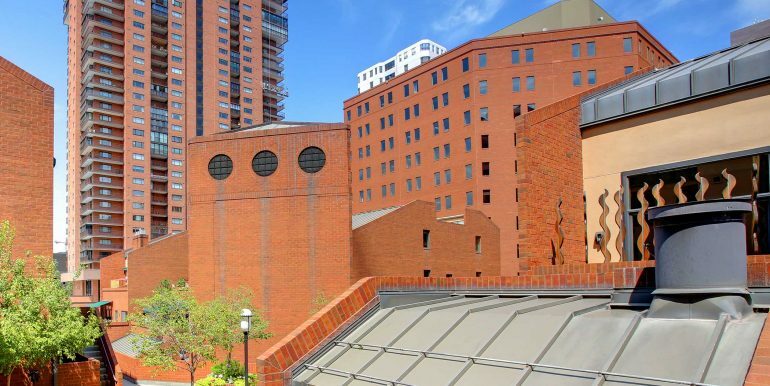 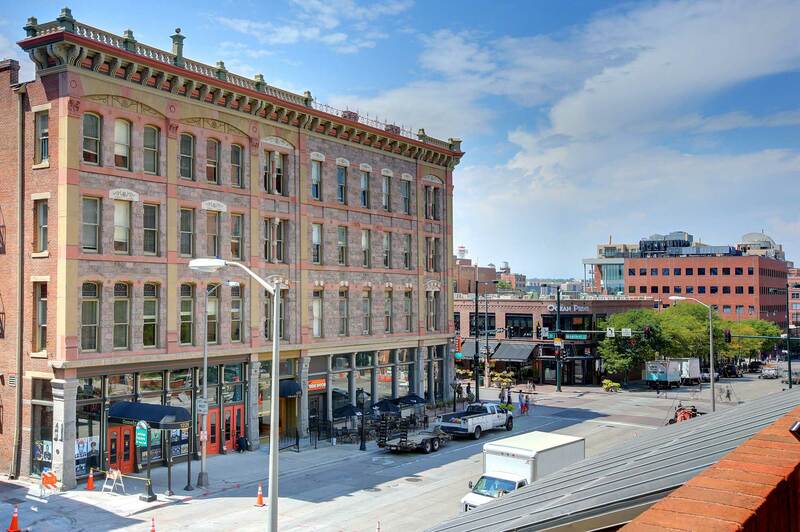 Easy access to everything downtown Denver has to offer. 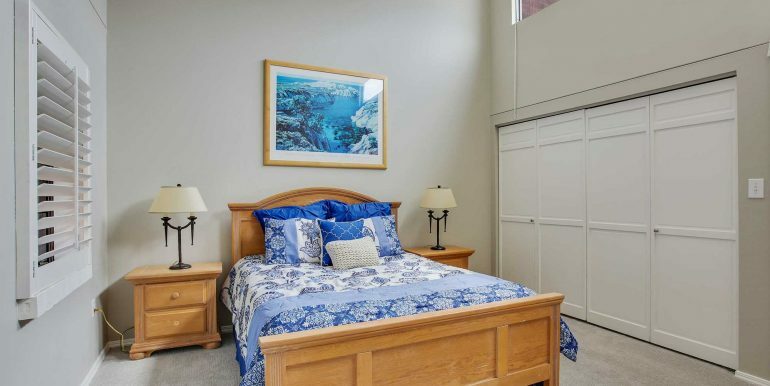 Nestled in a private quiet warm home environment. 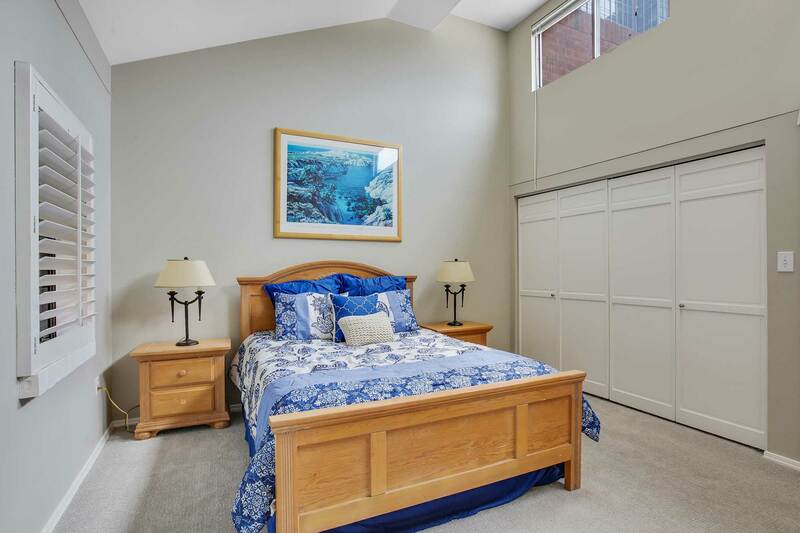 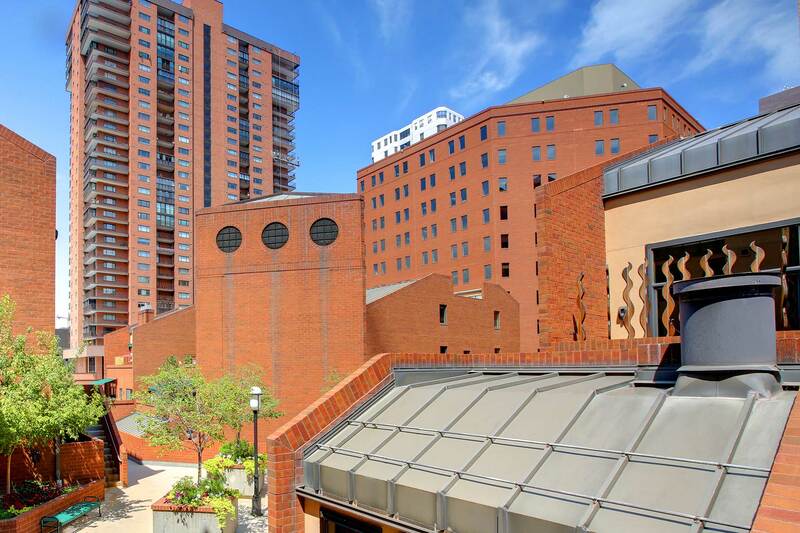 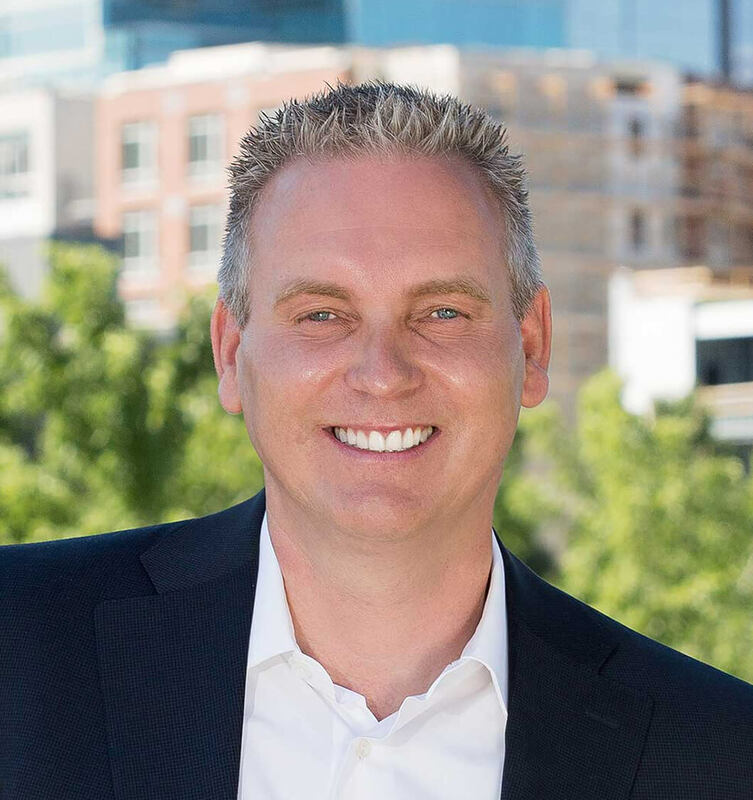 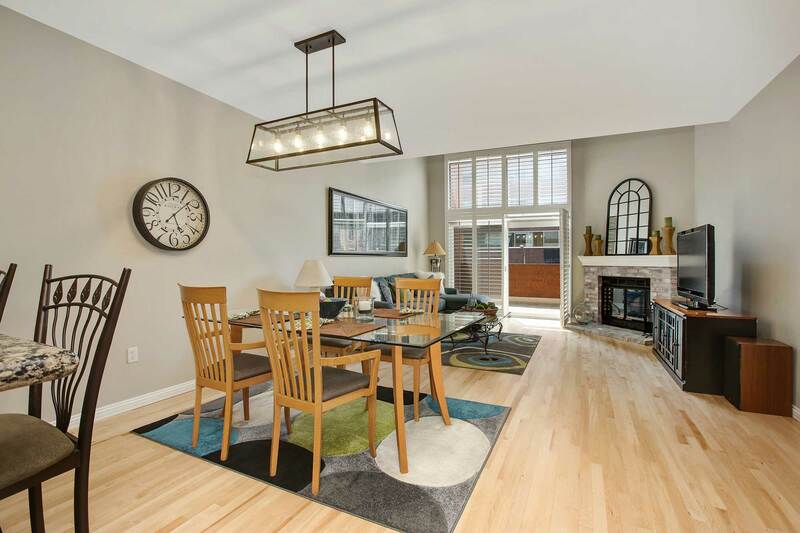 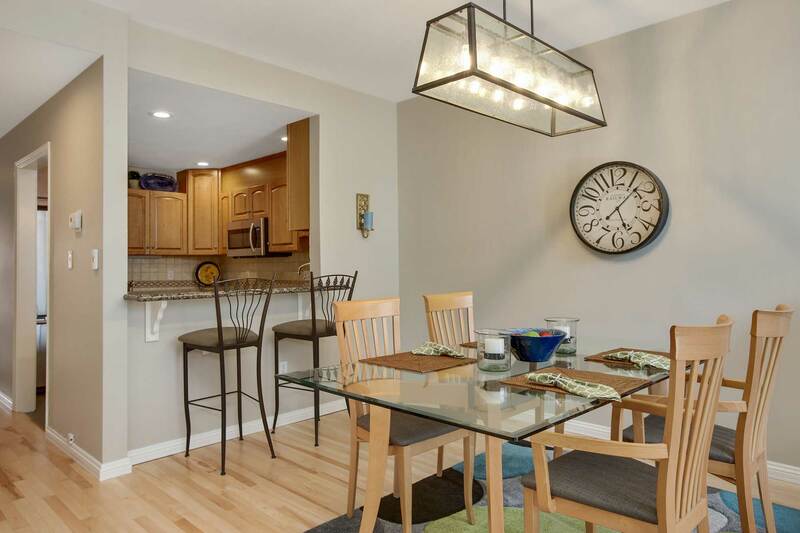 Steps away from multi-million Union Station expansion, Confluence Park, Cherry Creek walking and bike path. 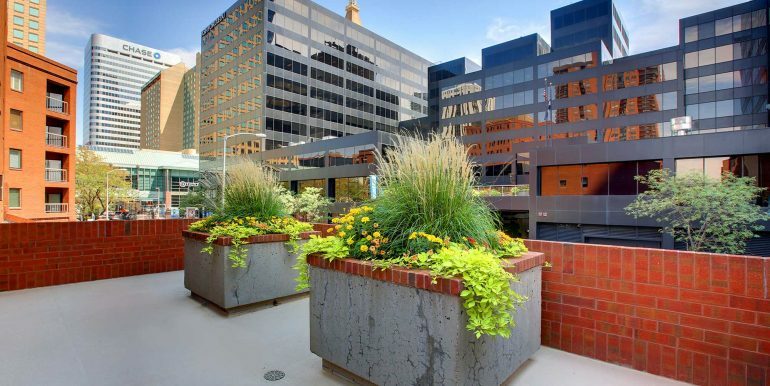 HOA dues includes basic cable TV, Wi-Fi, Grounds maintenance, Exterior maintenance (including roof), Insurance, Sewer, Snow removal, Trash removal, and water.